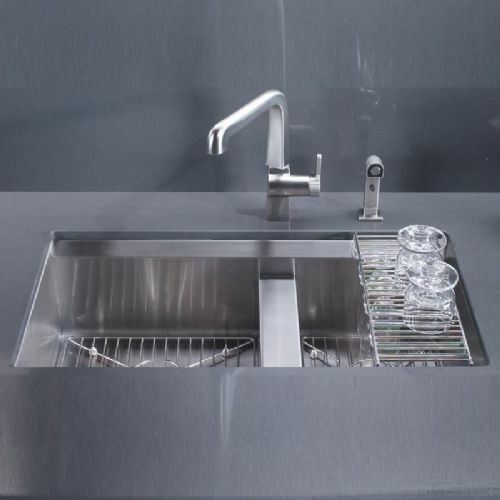 A stylish, bold statement can be created by finishing your kitchen with a touch of Kohler stainless steel. 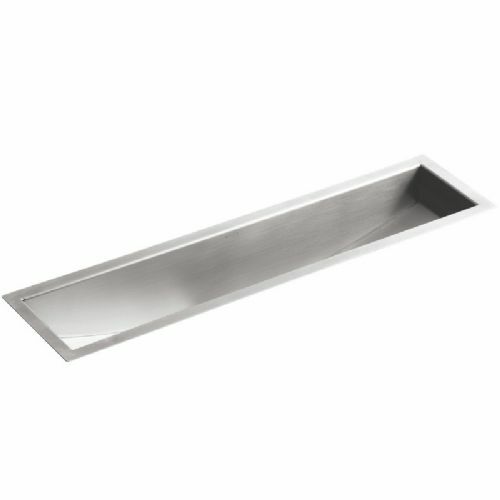 With smooth lines and perfectly finished appearance, stainless steel is the material of choice for today's professional chef. 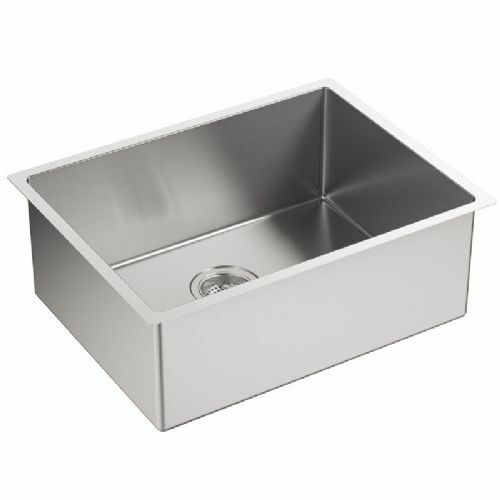 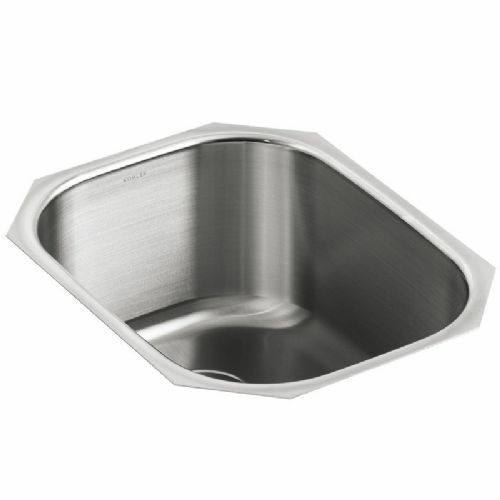 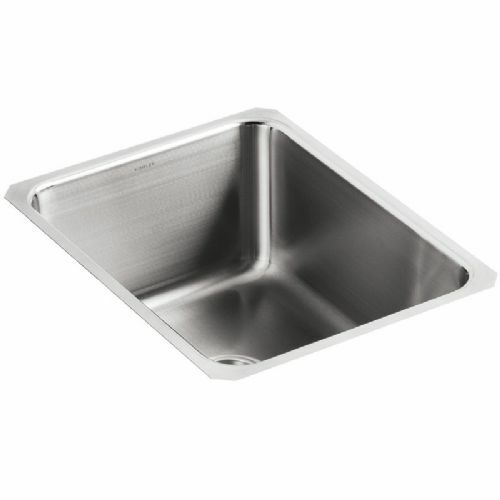 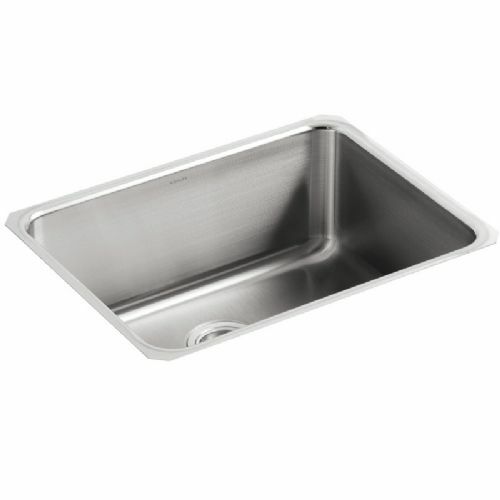 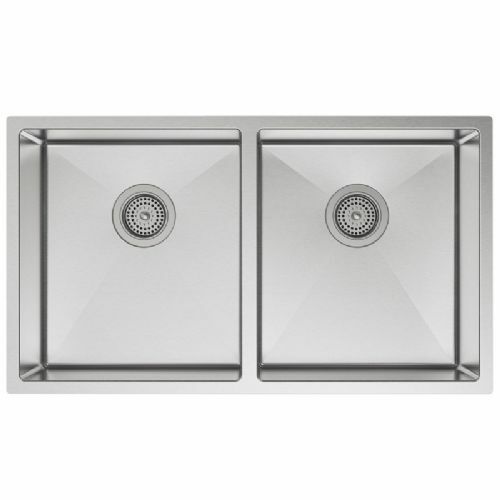 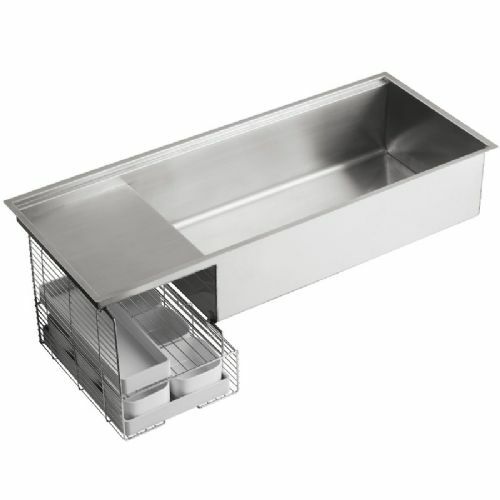 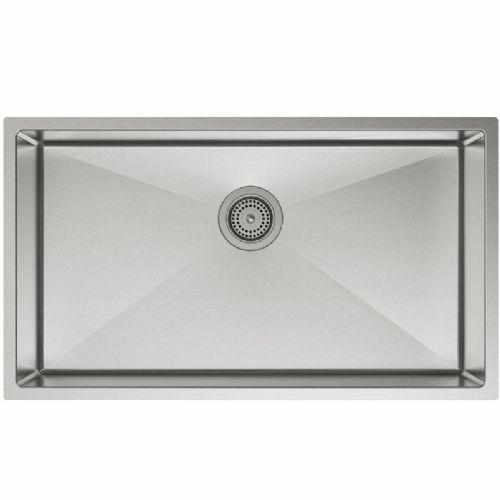 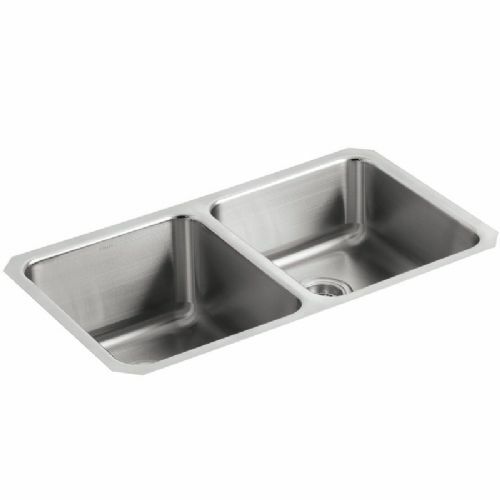 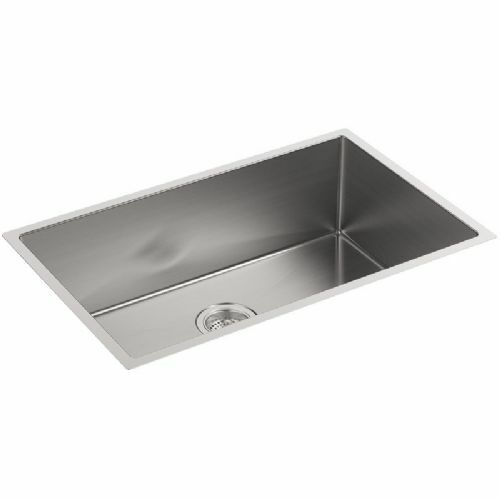 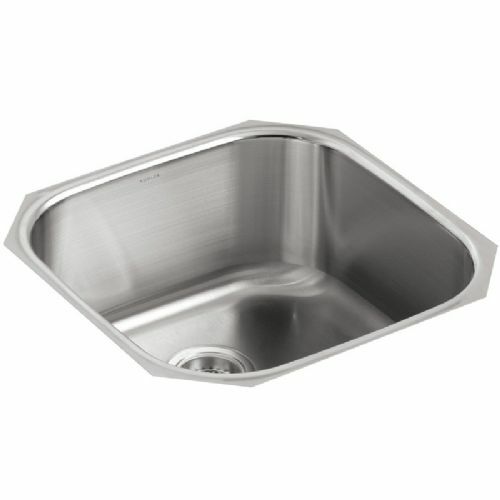 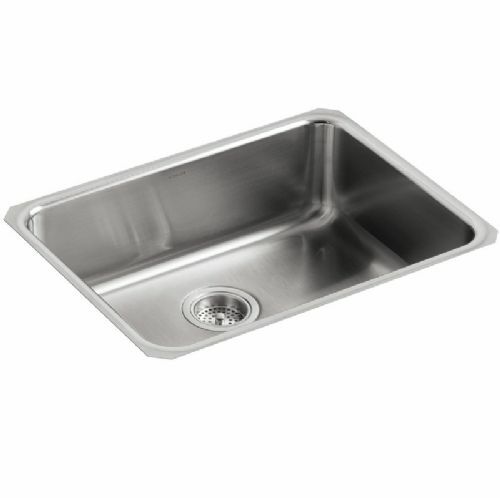 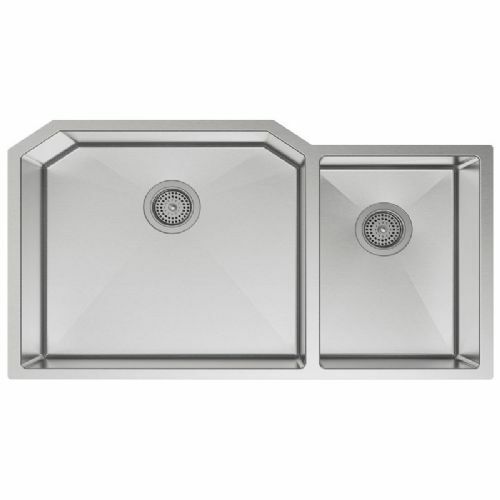 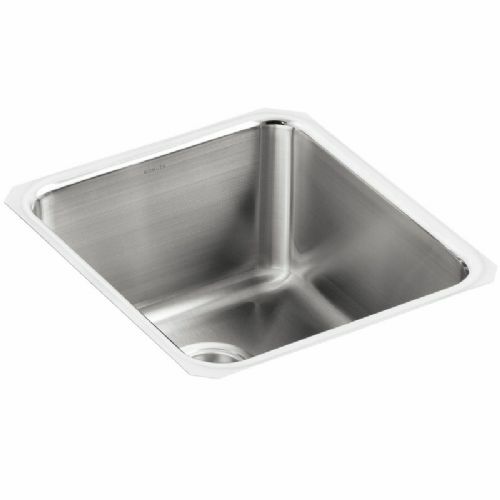 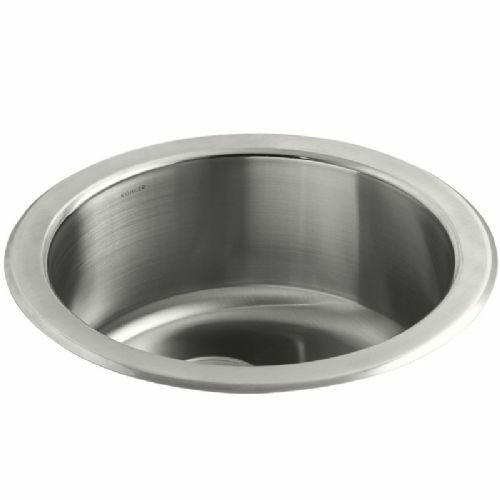 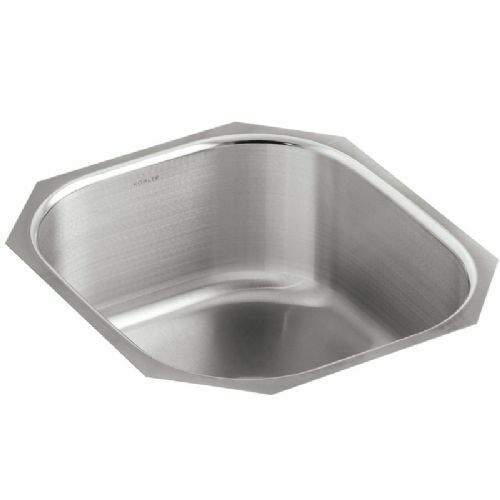 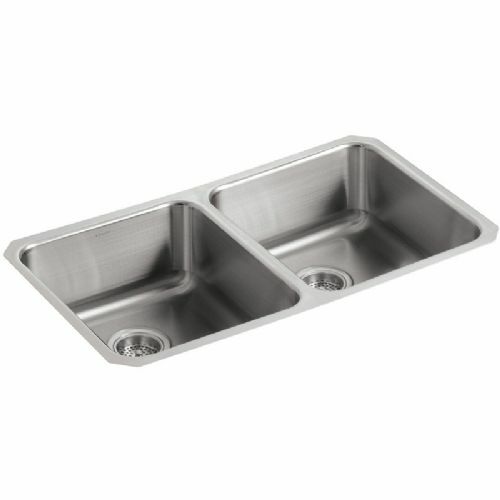 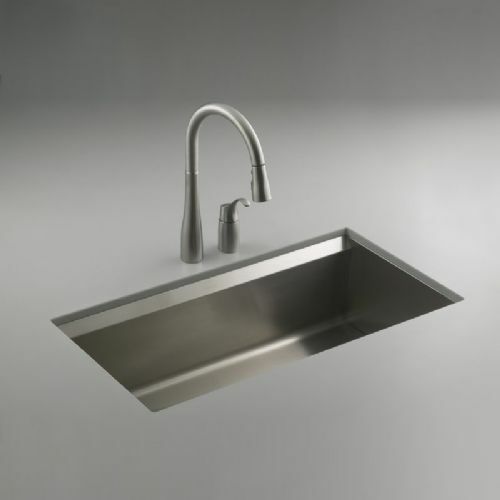 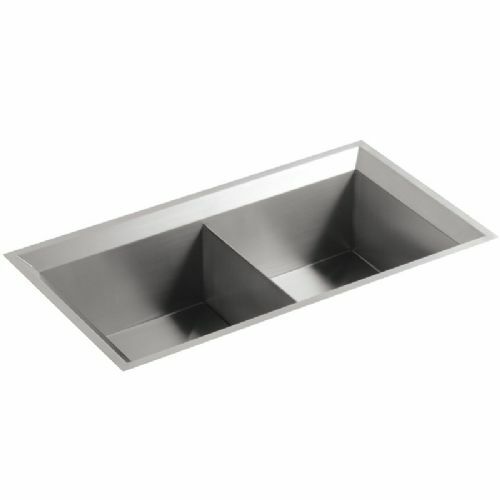 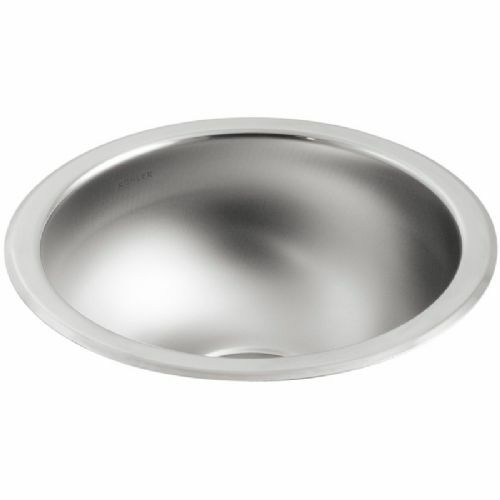 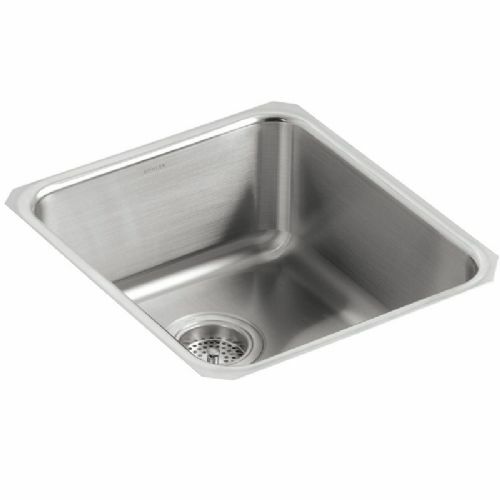 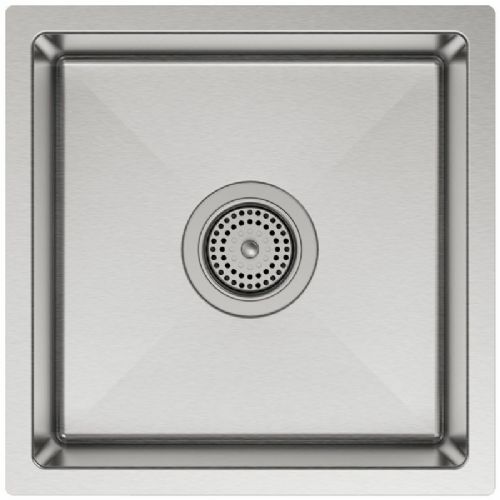 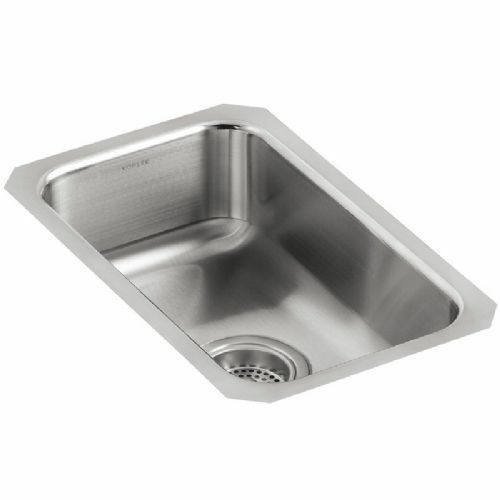 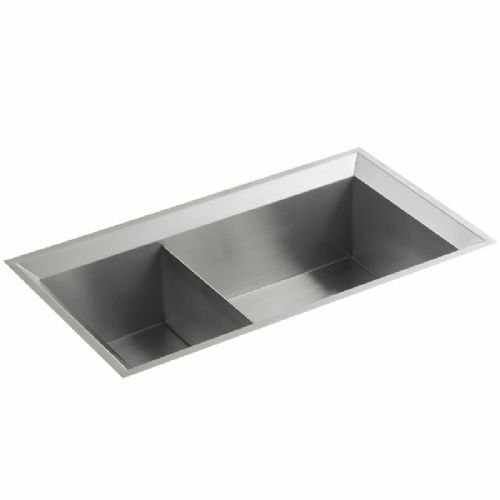 Kohler stainless steel sinks have a rich satin finish and a flawless sheen. 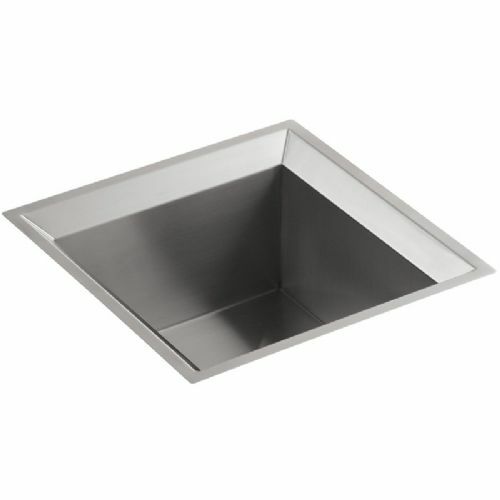 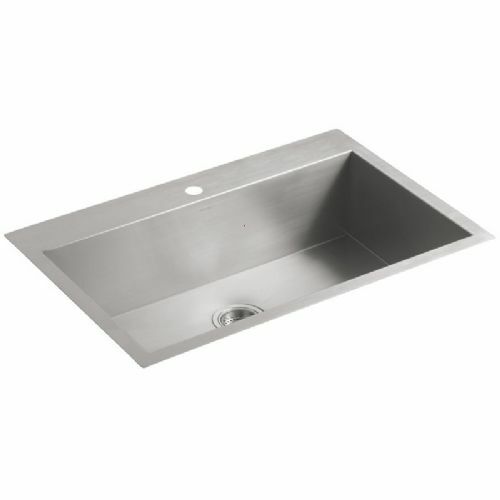 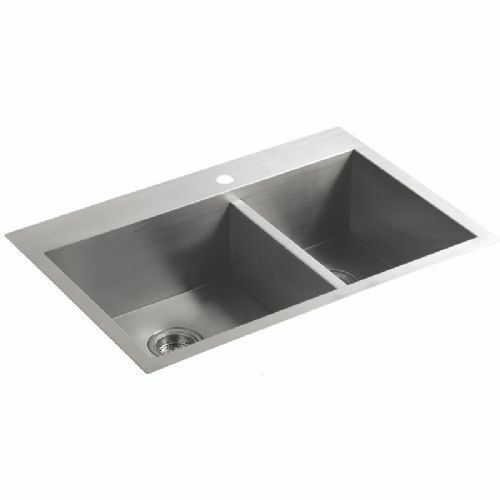 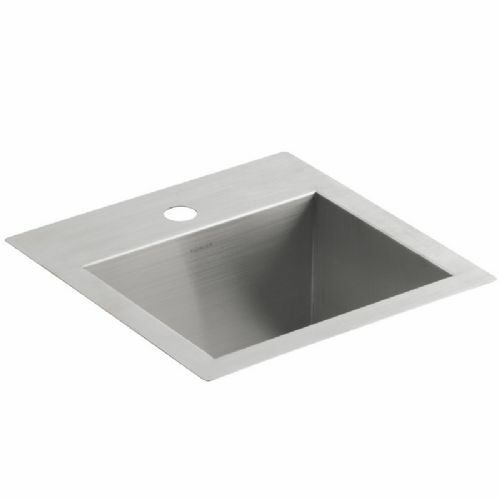 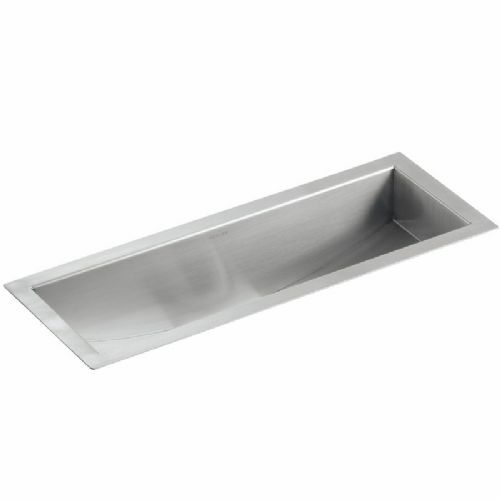 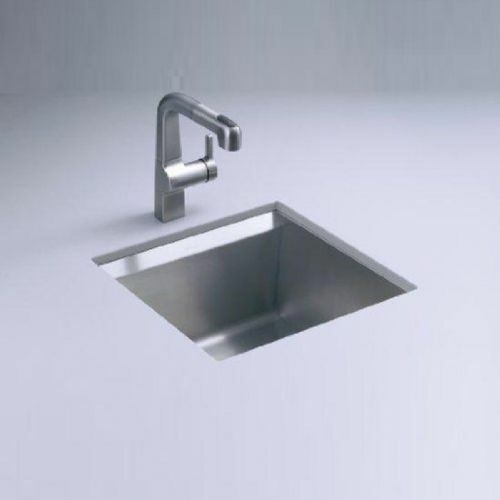 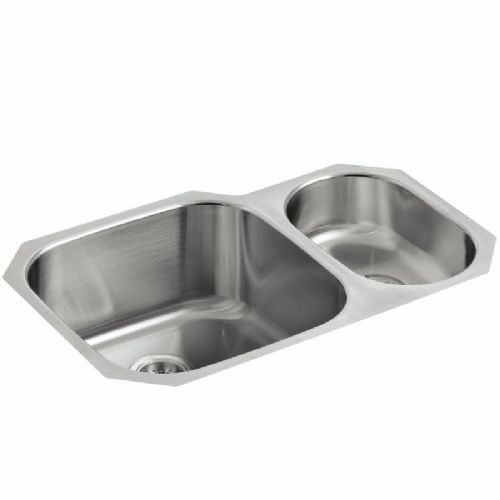 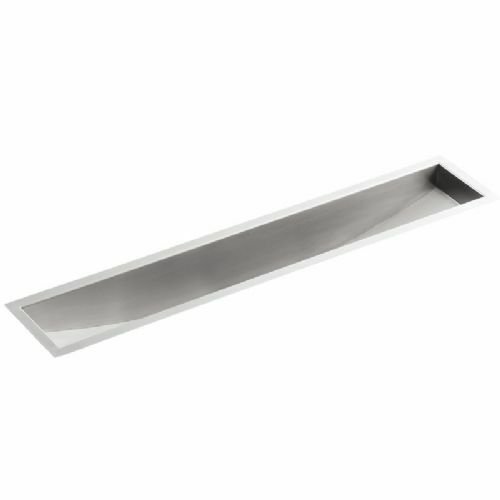 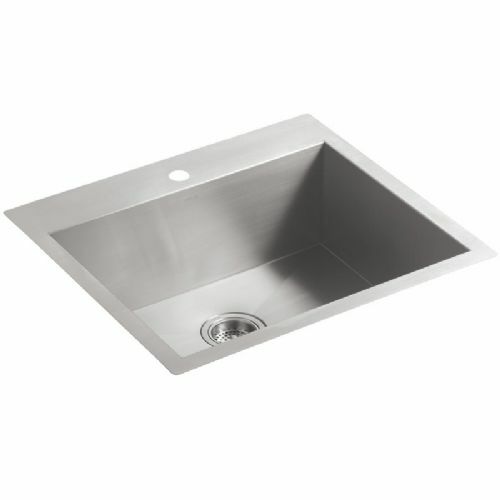 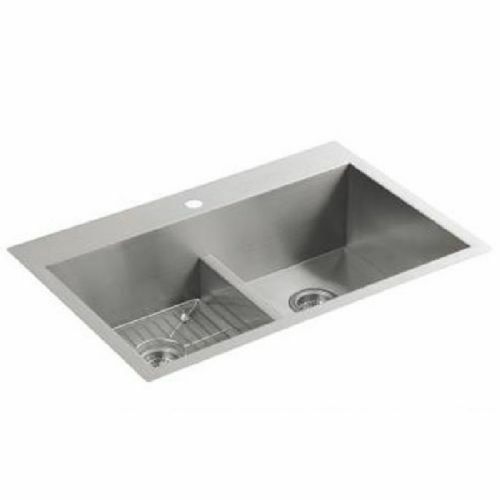 They are hand-finished using the highest quality steel available for residential sinks and utilise a special SilentShield Plus undercoating. 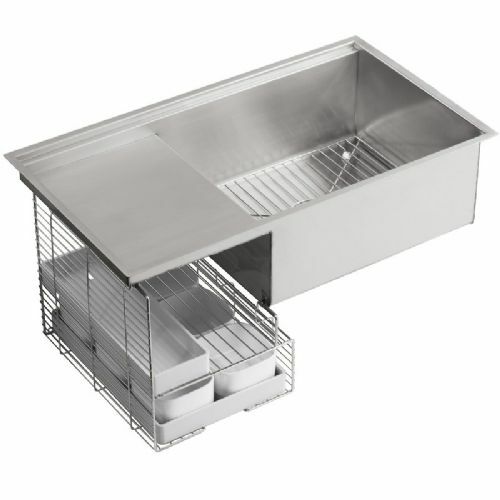 Inspired designs ready for the serious home cook. 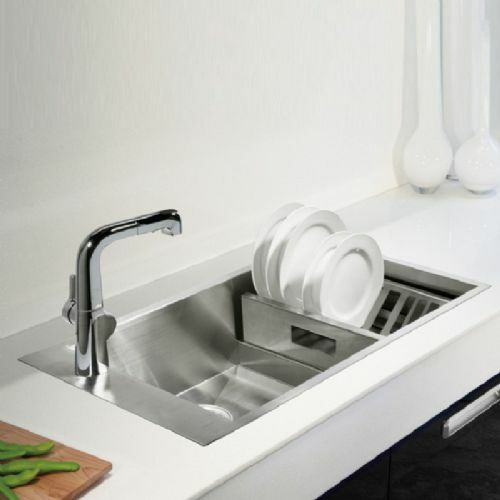 When choosing, consider when you use the kitchen most, how many people use it at once and what design improvements need to be made. 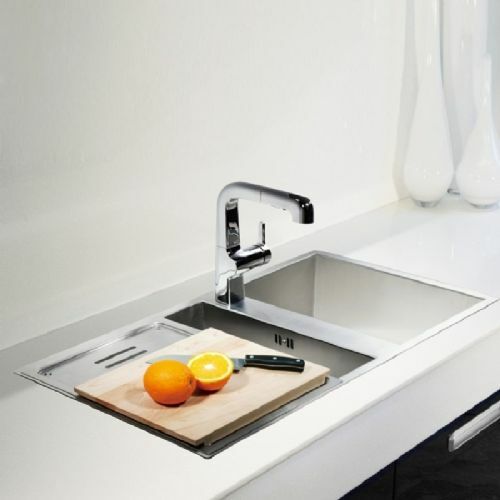 The use of seperate preparation sinks and the position of the main sink can often change your space dramatically, extra sinks located elsewhere in the room, add a focal point, and can really make use of the space more ergonomic.